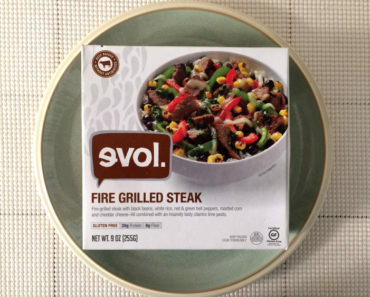 Evol, which started as a burrito company, has been expanding its frozen food line into some pretty interesting areas. Take, for instance, the Fire Grilled Chicken Poblano. 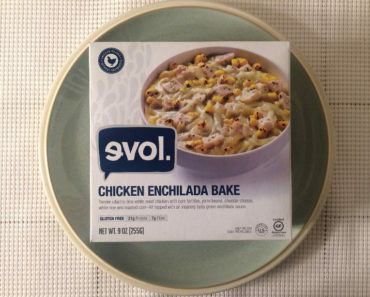 As part of Evol’s Lean & Fit line, this frozen meal could have very easily been taken into a bad direction — in the attempt at creating a low-calorie meal, Evol could have produced a bowl of flavorless mush. But they didn’t do that. 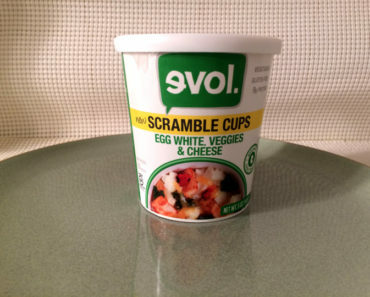 Instead, they hand-picked some low-calorie ingredients that would merge to create a pretty tasty dish. 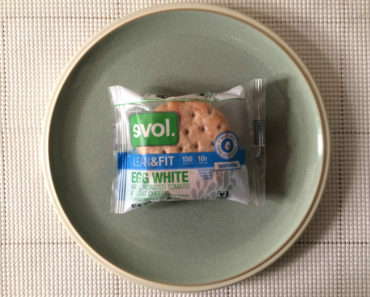 The chicken is excellent; it’s juicy and it has a great consistency when you bite into it. The bell pepper chunks are surprisingly large. 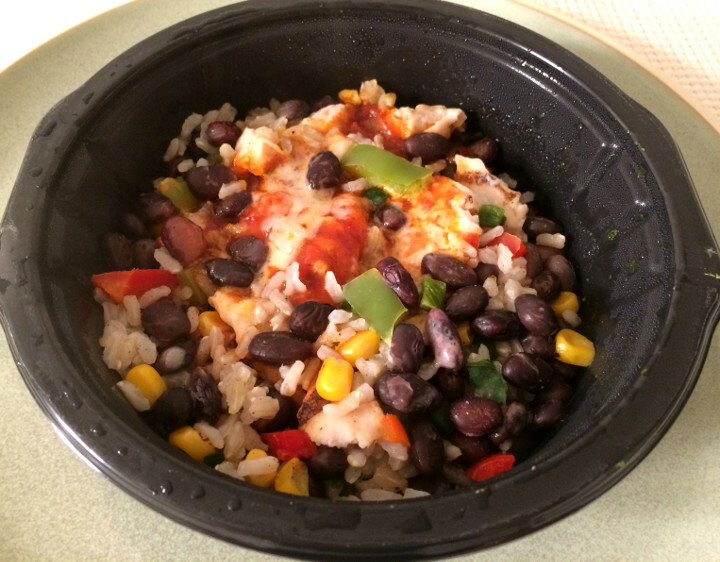 The corn adds a sweet zing and black beans provide a little backbone. The brown rice doesn’t have a whole lot of flavor, but it mixes in with the guajillo puree and melted cheddar cheese so you won’t notice all that much. In fact, our one complaint is that we wish there could have been more of the cheese and guajillo. 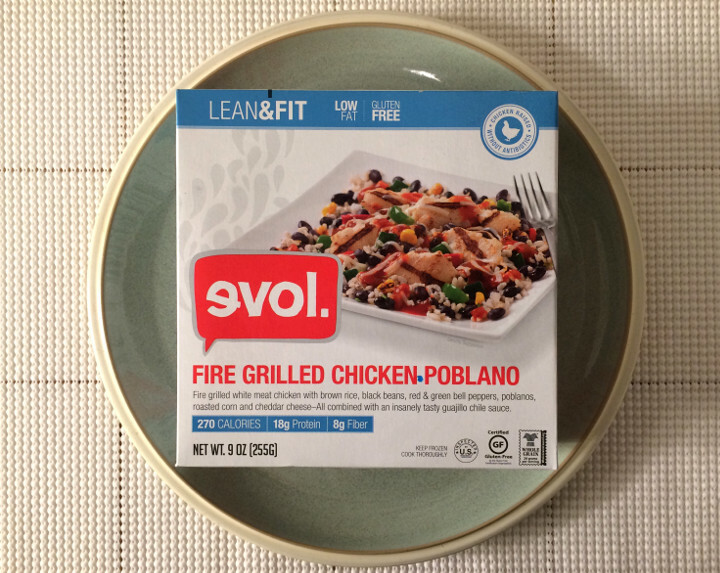 Evol’s Fire Grilled Chicken Poblano is a great meal for dieters. 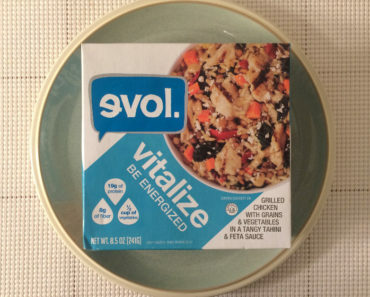 Its 270 calories (60 from fat) make it a low-calorie meal, and it doesn’t have to sacrifice flavor to make it so. 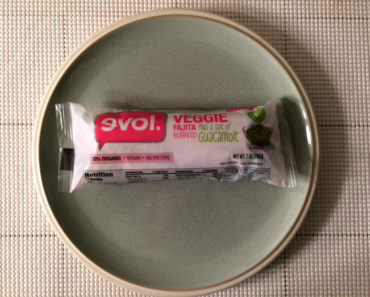 Plus, we bet this mixture would make a killer burrito filling.